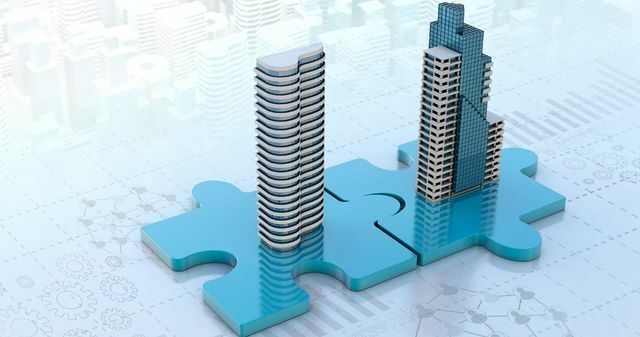 A thought-provoking reminder of the history and drivers behind mergers and acquisitions within the Bio-pharma industry by David Davidovic concludes with 5 trends to watch in the future. These include continued re-organization and break-up of mega-companies to enable greater focus within specific portfolios or therapy areas whilst spinning-off areas requiring a different proposition or business model through to the J&J ‘holding company’ model and the formation of multiple small companies under an overall umbrella. As therapies become more targeted, focused on smaller, rarer and more identifiable patient populations, we are observing increasing numbers of biotechs seeing ‘going to market on their own’ as a realistic strategy. This is supported by increasingly rapid approval pathways available for breakthrough therapies and the progression from early to late stage being much quicker than in the past. If this continues it will be interesting to observe whether that will lead to increased “sequential swallowing” as outlined by the author or a more fragmented market with significant numbers of diverse, new, small, agile biotechs. No doubt, a bit of both. An unusual set of transactions with biotechnology and pharmaceutical companies buying “adjacent” businesses in the digital health, diagnostics, devices, and services spaces.